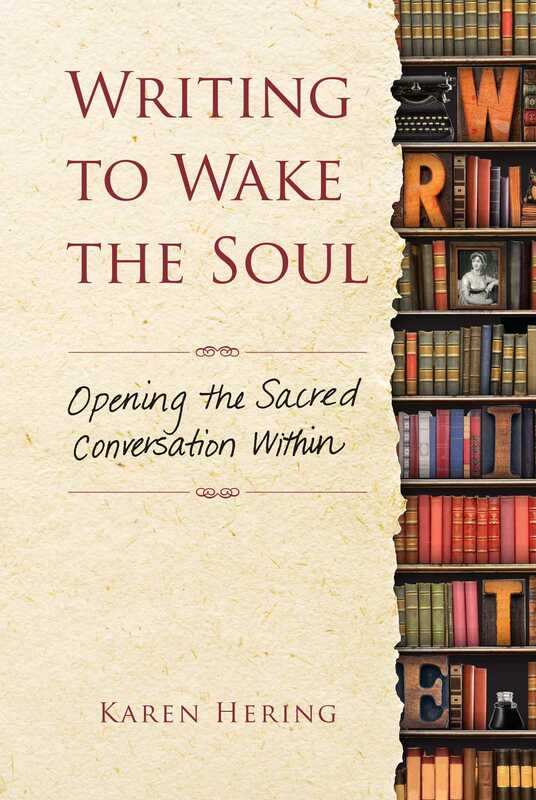 Whether you approach this book primarily as a reader or a writer, you can open a rich correspondence with yourself and learn what your own heart has to say. 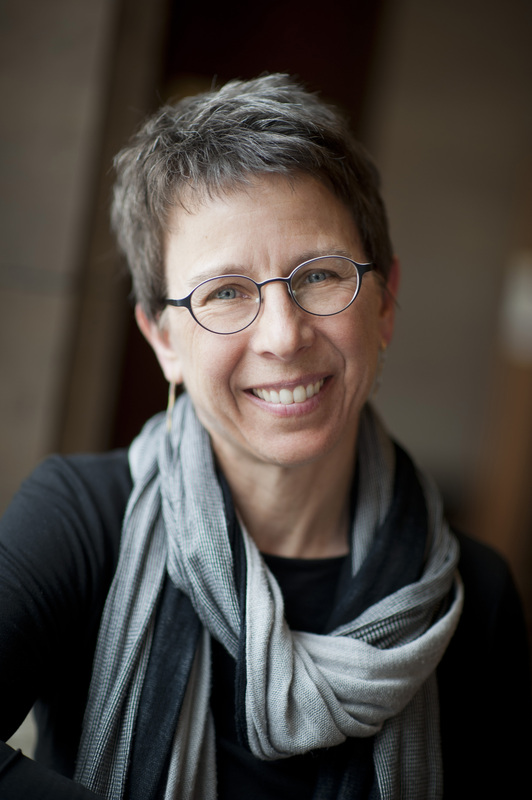 Karen Hering offers a path of self-exploration and a contemplative practice of writing that engages memory and imagination, story and poetry, images and the timeless wisdom of world religions and myth-ology. It will open your ear to your own truths while opening your heart to the world around you.